Macclesfield Town have signed former York City defender John McCombe on a deal until the end of the season. 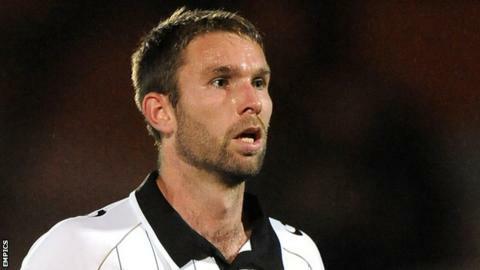 McCombe appeared 61 times in a two-year spell with the Minstermen prior to leaving the club last month. The 30-year-old was a member of the York side that reached the League Two play-off semi-finals in 2013-14. Starting his career with Huddersfield Town, he also played for Port Vale and Hereford and won promotion from League Two with both sides.